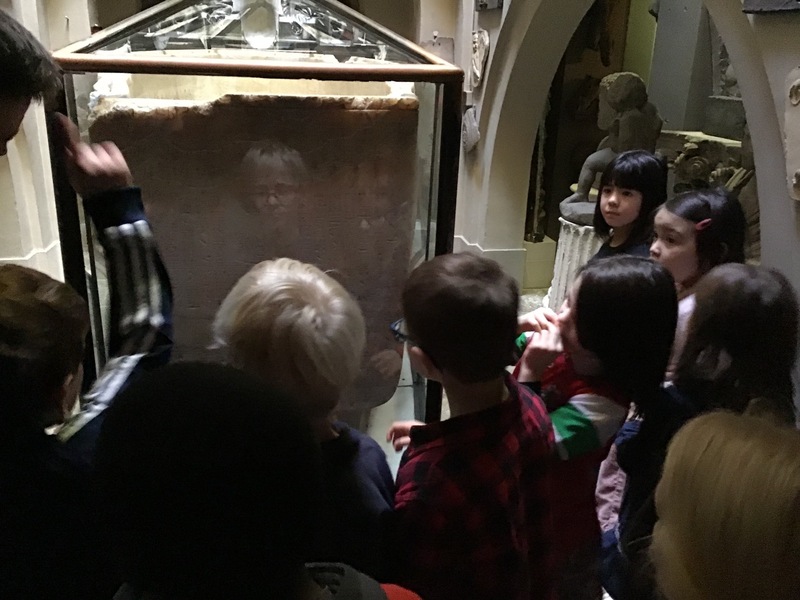 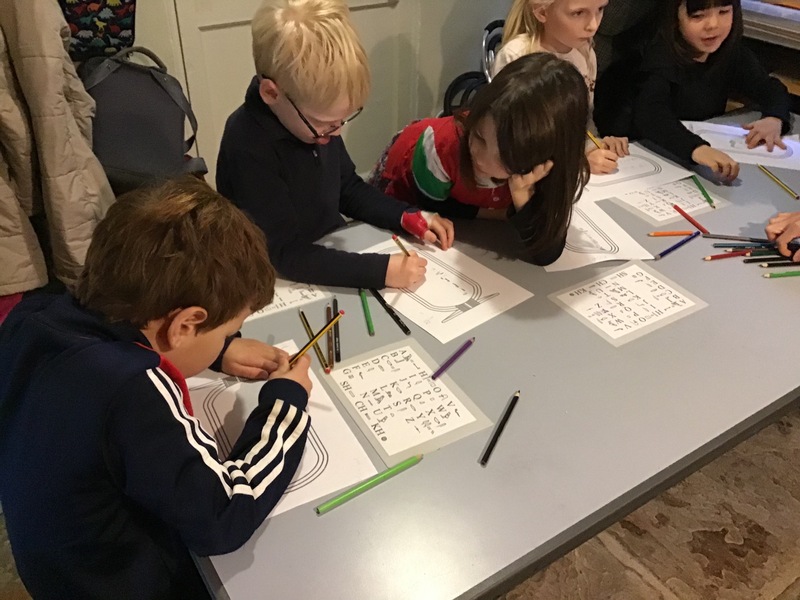 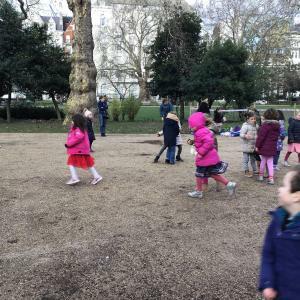 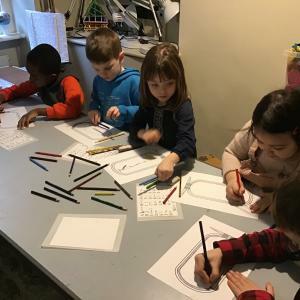 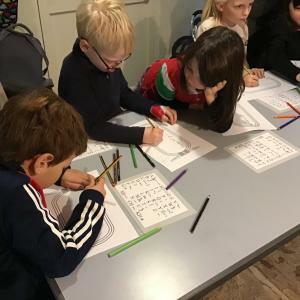 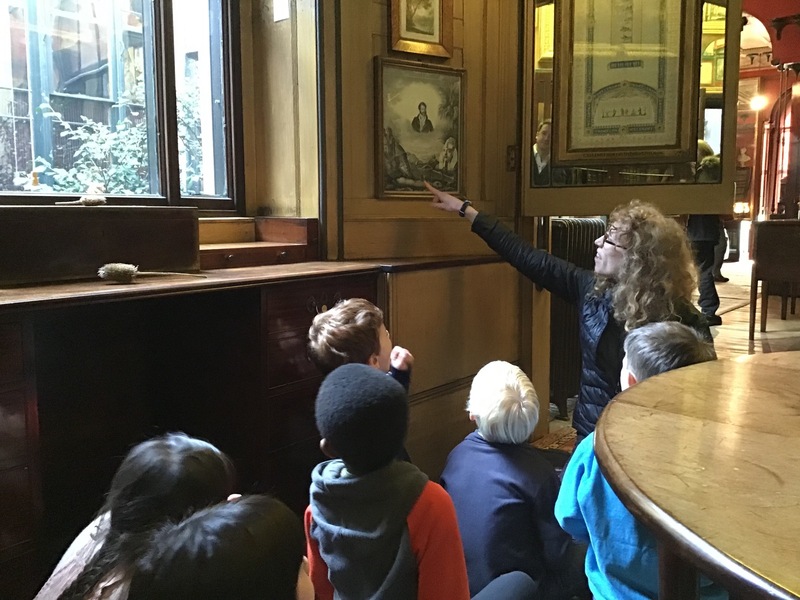 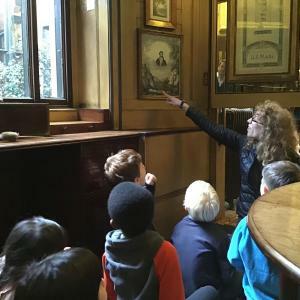 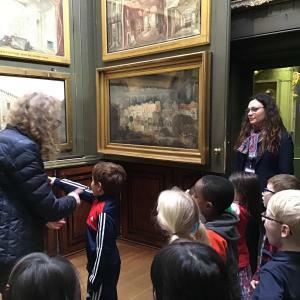 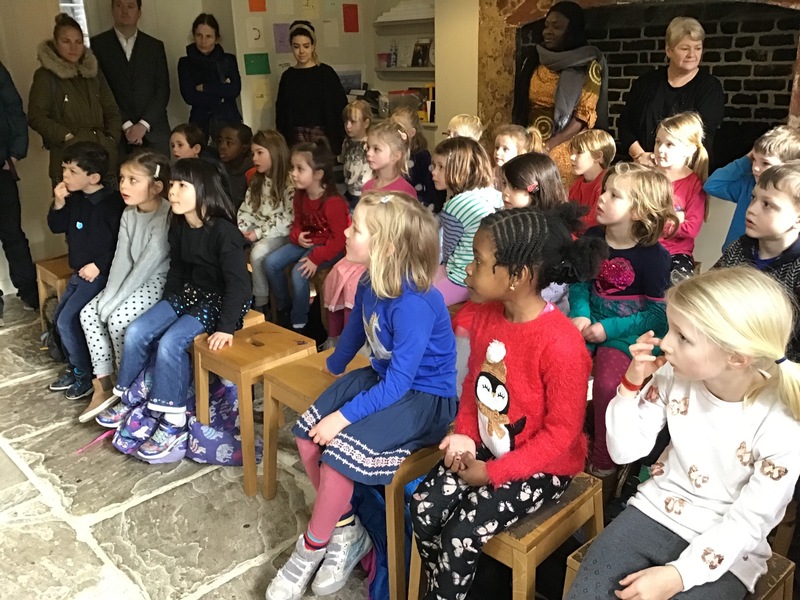 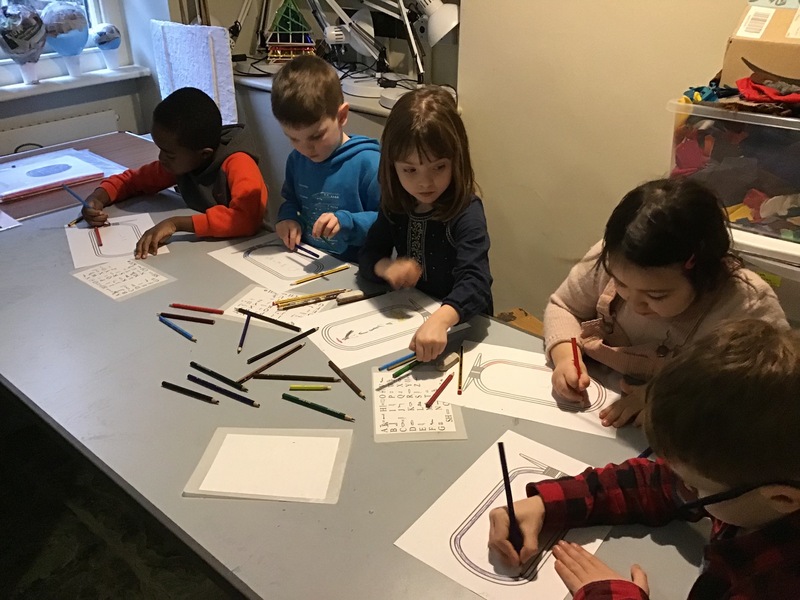 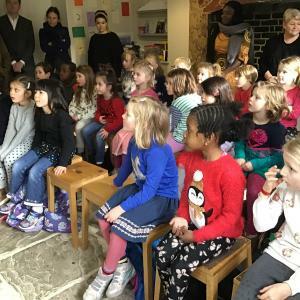 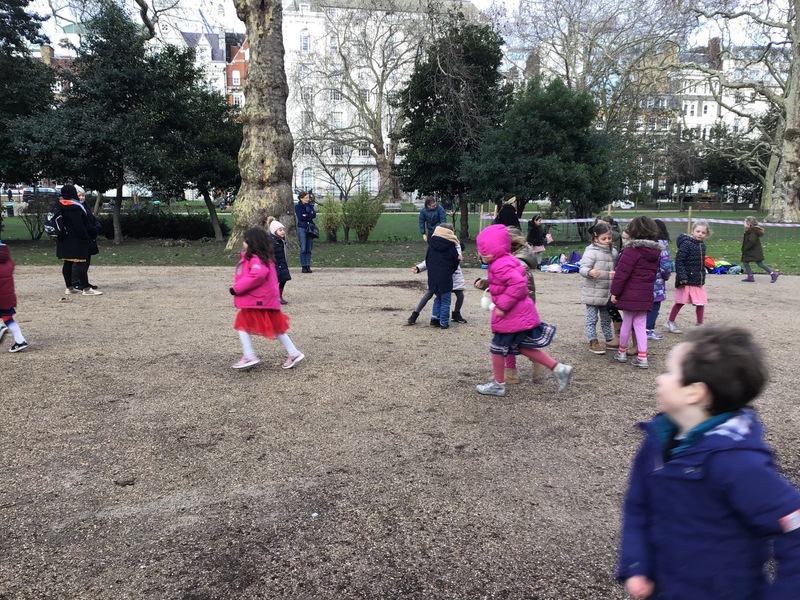 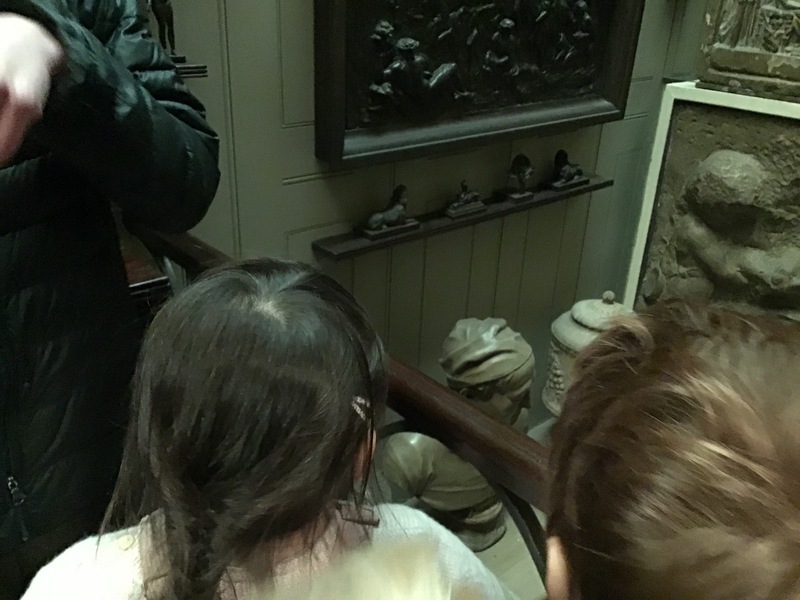 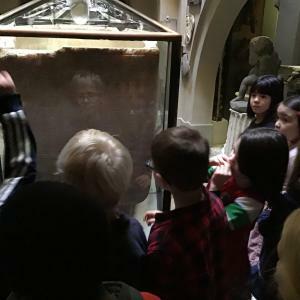 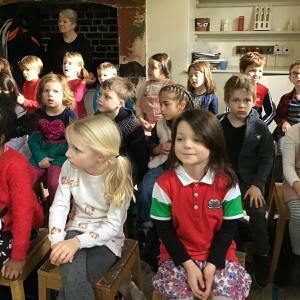 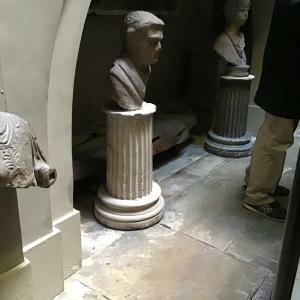 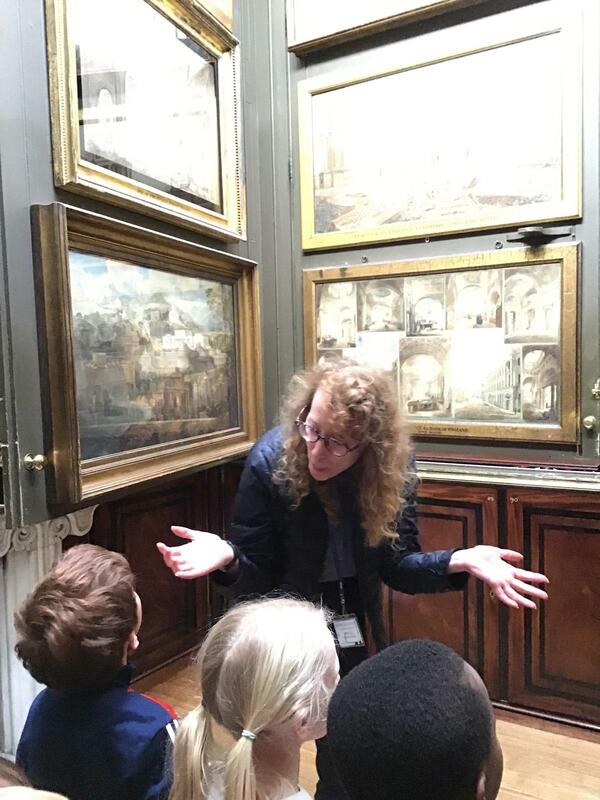 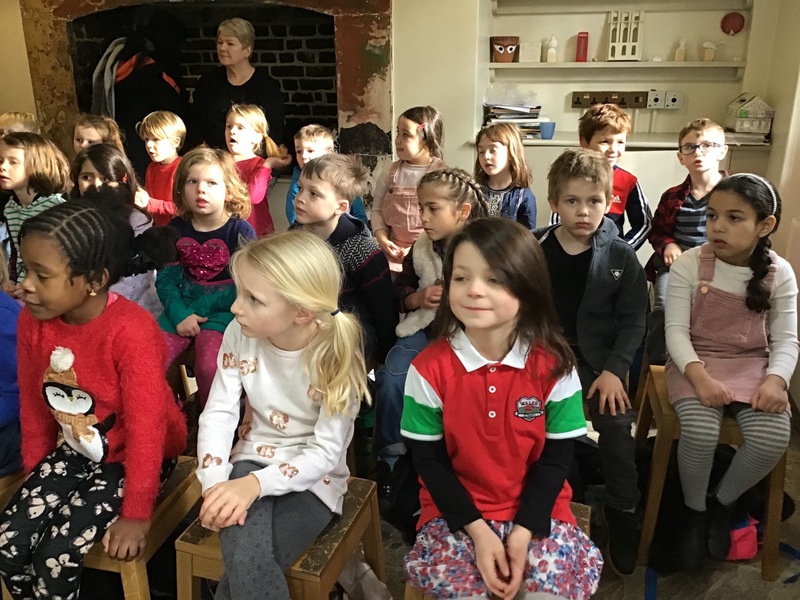 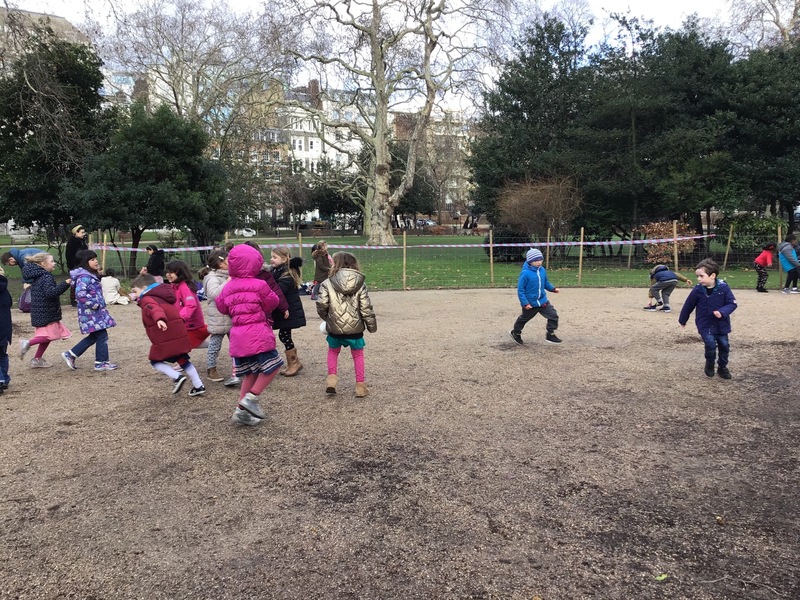 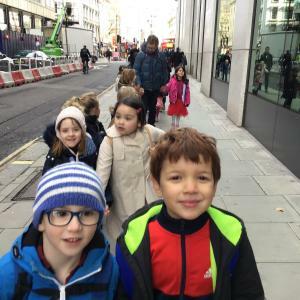 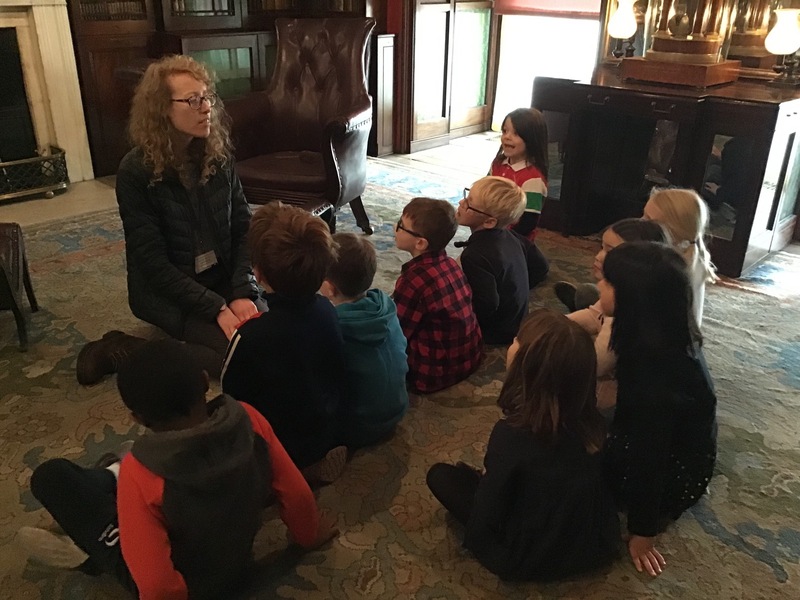 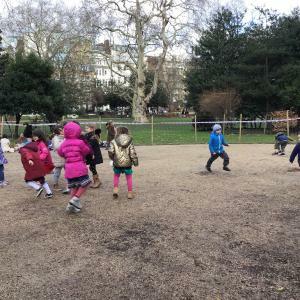 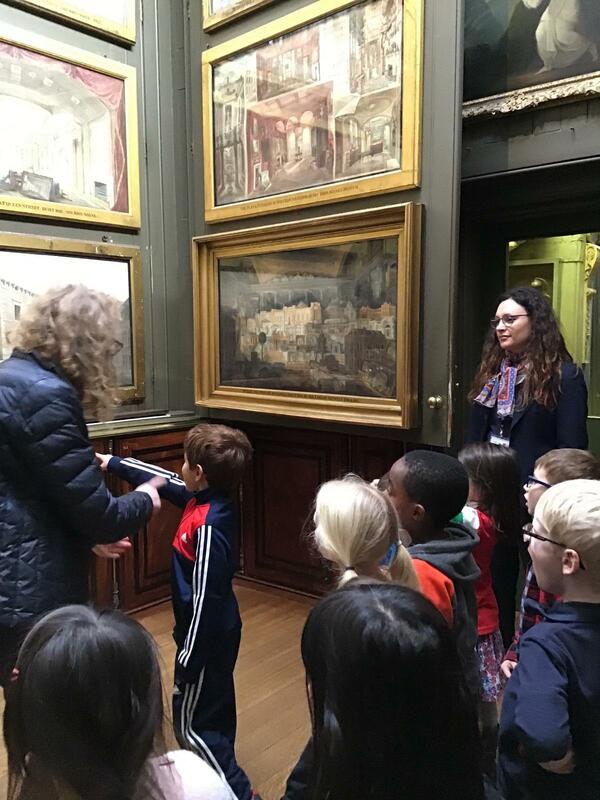 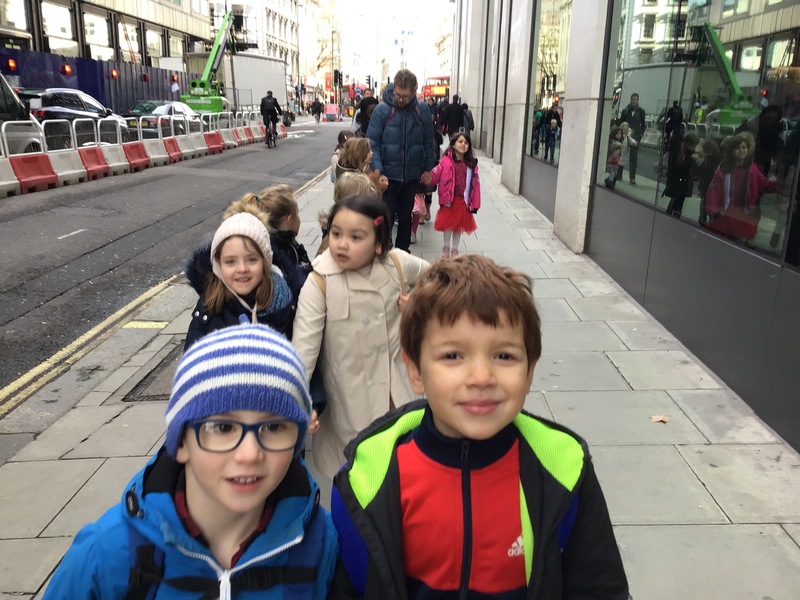 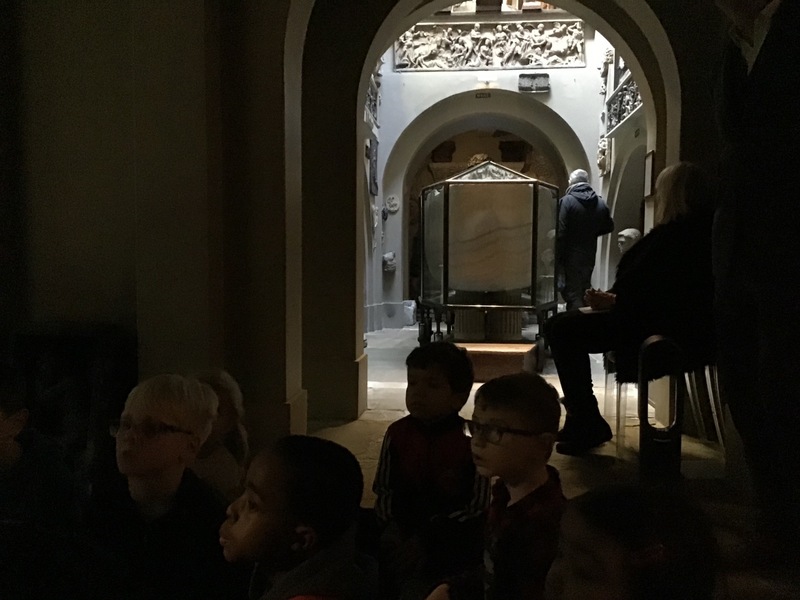 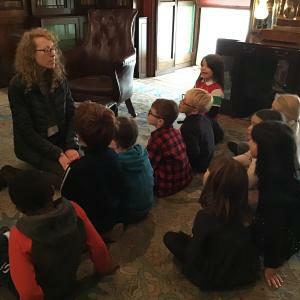 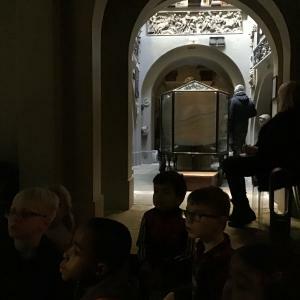 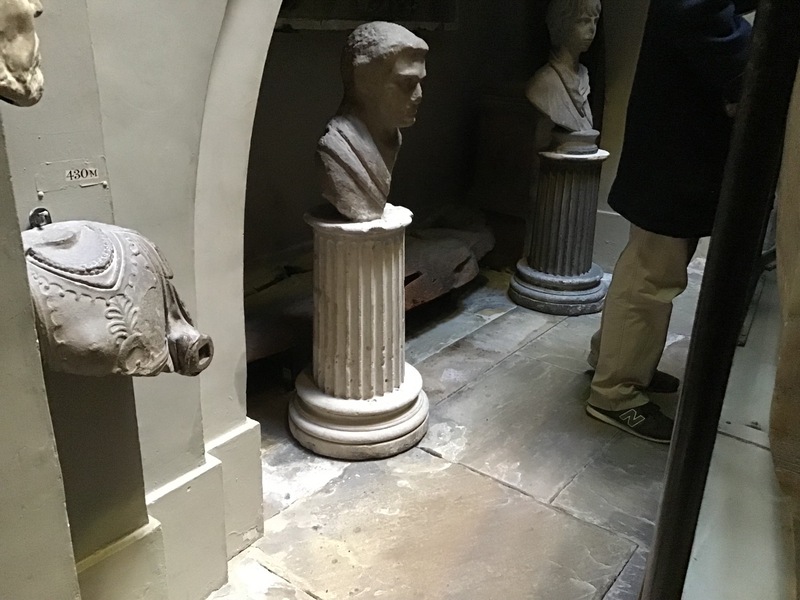 Year 1 had a wonderful trip visiting the Sir John Soane’s Museum. 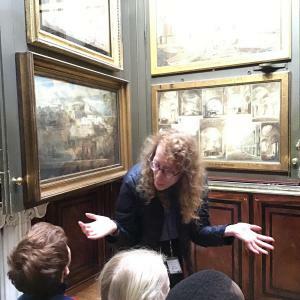 We learnt more about the history of Sir John Soane, all about his house and hobbies. 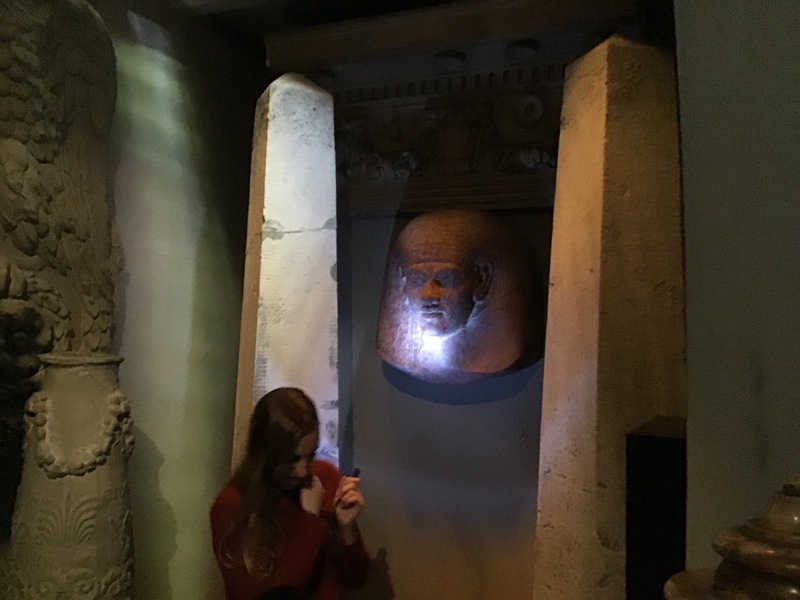 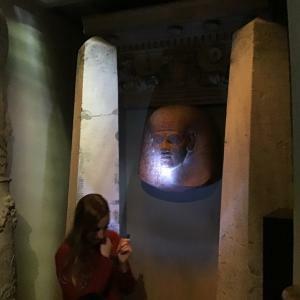 We saw the famous sarcophagus as well as his lamppost obelisks and amazing picture gallery with secret opening walls!